Ursula le Guin died yesterday. She was 88 years old. She was the pillar of anarchist fiction. I’m not someone impressed by celebrity, I don’t believe. I’m not even impressed simply by talent. 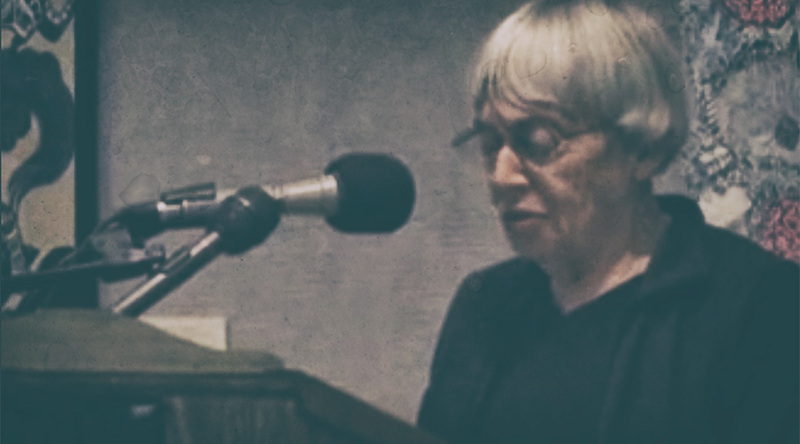 But I can’t easily express how important it was to me that le Guin existed. When I was a baby anarchist fiction writer, I reached out to her. I wanted to write a zine about politics and fiction. She agreed to let me interview her, and started me on the path I’m on.